Australia’s leading international fashion event returns to showcase innovative designer brands and emerging talent. 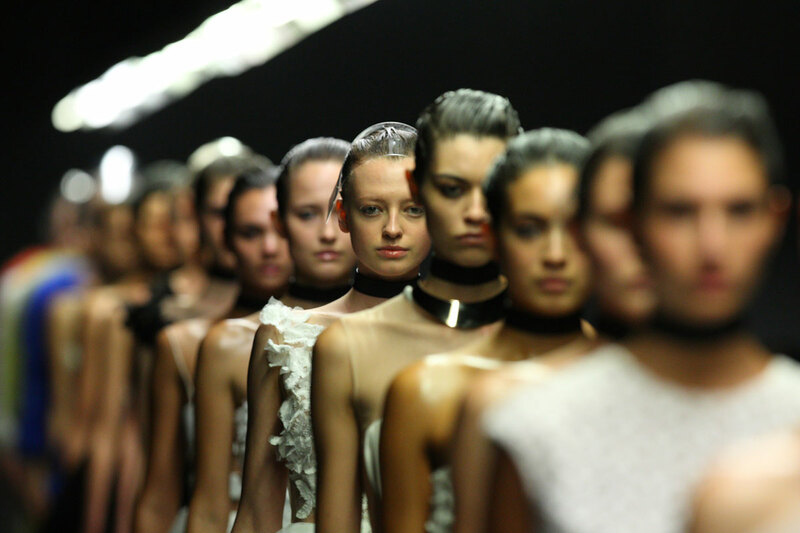 2015 marks the 20th Anniversary of Mercedes-Benz Fashion Week Australia. Presented by Carriageworks.